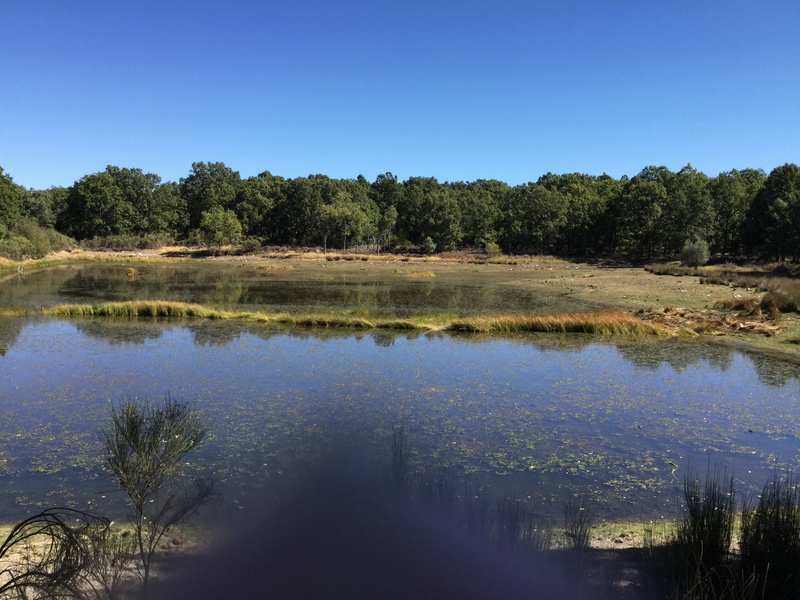 Over the past few weekends, I’ve started to slowly explore the area around Salamanca. 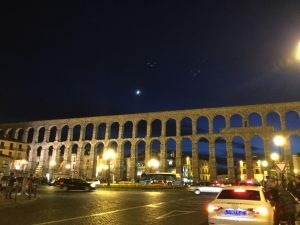 While the city that is hosting me is fascinating in its own right, I’ve discovered some amazing places on my travels, from the small village of La Alberca to the UNESCO world heritage site that is Segovia. 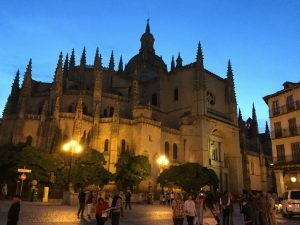 For anyone considering choosing Salamanca for their year abroad, I thought I would take the opportunity to give you a little bit of information on what you can expect to find in this region of Spain. 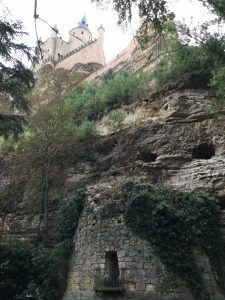 La Alberca is a small town in the Sierra de Francia, a mountain range in southern Castilla y Leon that forms part of the Las Batuecas- Sierra de Francia natural park. La Alberca, and the other nearby towns, provides a popular starting point for hikers and there are many, clearly marked walks to undertake. 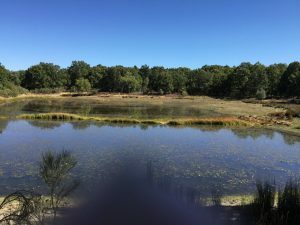 The cooler October weather proved to be perfect for such activities, at 20 degrees, the sun was shining but a cool breeze marked a pleasant break from the sweltering summer months. 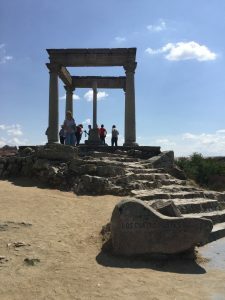 I completed the two recommended routes, Camino de las Raices and Camino De Bosques, the first taking me three hours (allowing time for a picnic by the lake) and the latter around an hour. The town itself was everything I imagined a quaint Spanish town to be, though it was obviously geared up for tourism as everything was open despite the fact that I went on a Sunday. The setting was peaceful, the people friendly and willing to help and the town and its surroundings were scenic. 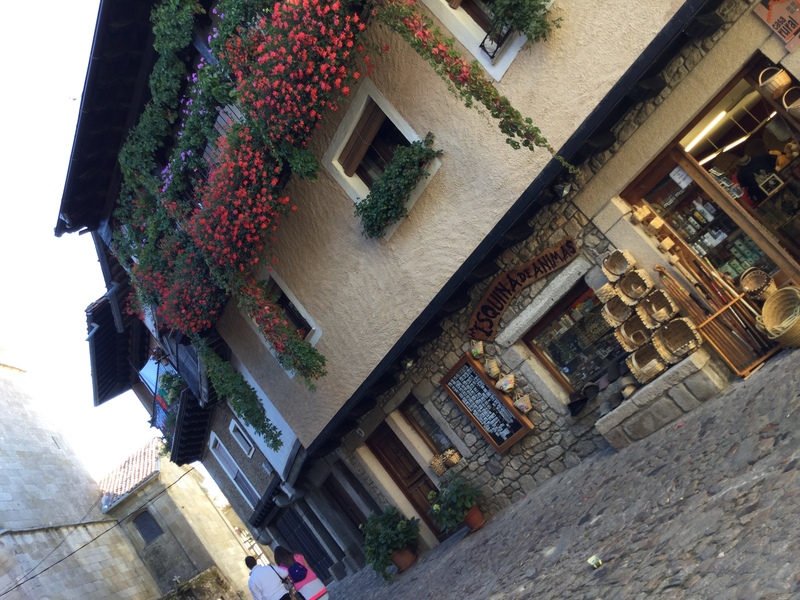 La Alberca also played host to some of the most beautiful leather products I have ever seen, and only protests from my bank balance prevented me buying several new pairs of boots or one of the stunning leather jackets. I did, however, treat myself to a new handbag! I honestly think this town is a little bit of heaven on earth. 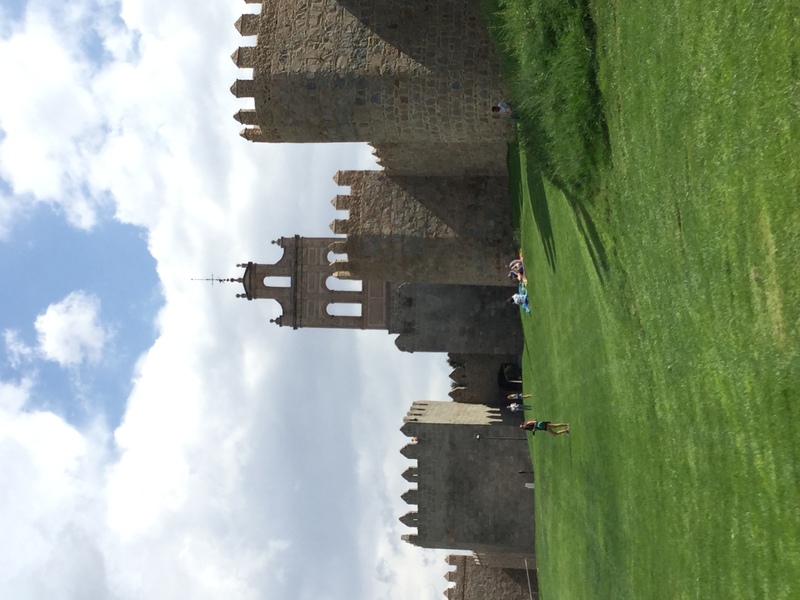 Avila is situated between Madrid and Salamanca, about an hour from the latter by train. 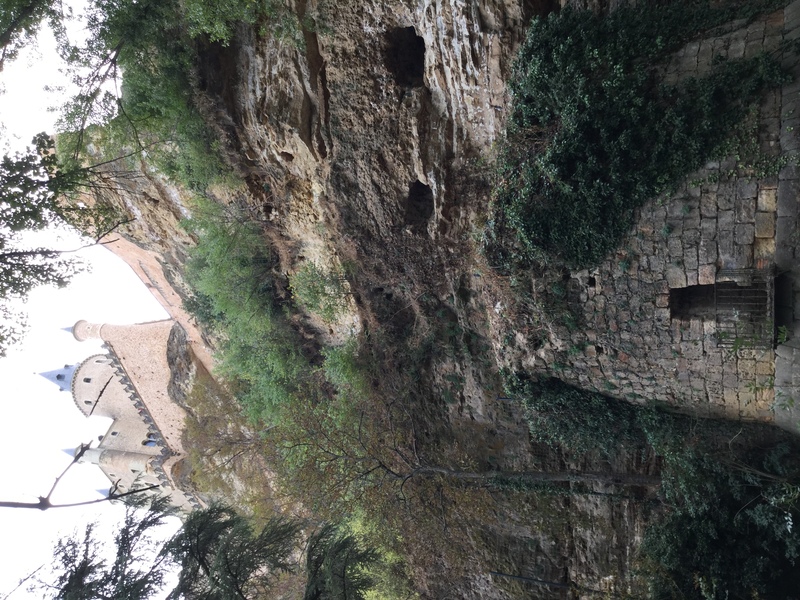 The city boasts one of the best-maintained medieval walls in the country, dating back to the 11th Century. These are perhaps one of the main tourist attractions, as it is possible to walk a top them for approximately half of their length. Interspersed throughout the walls are eight impressive gates, and within them you can find the gothic-style cathedral, built in the 12th Century. The city is also known for its tales of St Teresa of Avila, the patron saint of the city, and throughout there are homages to her. 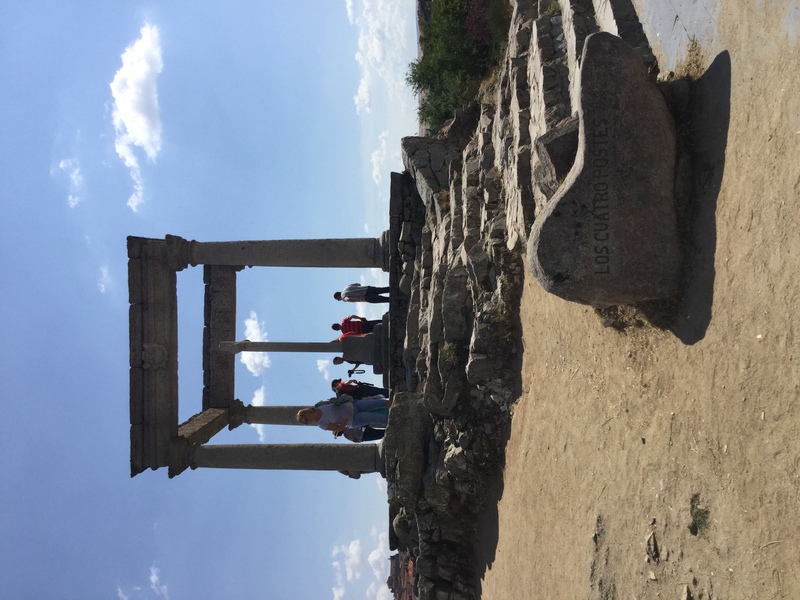 One of these is the Cuatro Postes, marking the point where St Teresa and her brother were allegedly caught by their uncle as they attempted to flee in service of God. This point also allows for one of the most impressive views of the walls from outside of the city. Yesterday, I ventured into the historic city of Segovia and the only word I have to describe it is ‘wow’. Declared a UNESCO World Heritage Site in 1985, the city hosts such attractions as the aqueduct which is known as one of the most impressive remaining Roman structures in the country, its Gothic Cathedral and the Alcázar (castle) which is widely credited as Walt Disney’s inspiration for the castle in Cinderella. Student discount being the delight that it is, I took advantage of the cheaper entrance fees and bought access to the tower in the Alcázar. The view of the city from the top was entirely worth pushing my fear of heights to its limits. 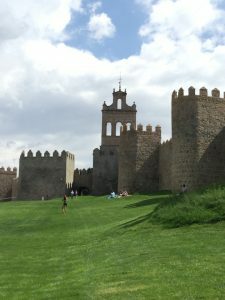 This view was perhaps only rivalled by the one I was treated to when I ventured outside the city walls and looked upon the Alcázar from below. It was certainly easy to confuse it with something from a fairy-tale! As my train home was a late one, I took the opportunity to sit in the square and indulge in a drink (or two…) in the evening. As the sun set and the city was illuminated, I couldn’t help but wonder just how much beauty one place could hold. As always, if you have any comments or even recommendations of further places that I should visit, feel free to drop me a comment below!